Hosted by Michael Barone, A Festival of Nine Lessons and Carols is a live stereo music and spoken-word broadcast from the chapel of King's College in Cambridge, England. The 30-voice King's College Choir performs the legendary Festival of Nine Lessons and Carols service of Biblical readings and music at 9 a.m. Central / 10 a.m. Eastern Standard Time on December 24, 2015. You can download the full details of the festival liturgy and follow along with this PDF of the Service Program Booklet. And this year is an extra special one for A Festival of Nine Lessons and Carols: 2015 marks the 500th anniversary of the completion of the King's College Chapel. • The new DVD of "Carols from King's" — a recording of the BBC's televised service. 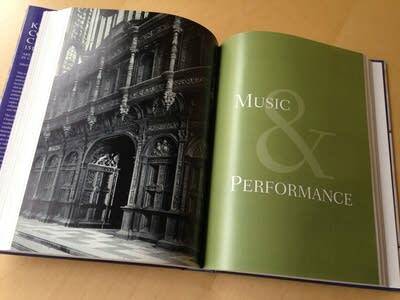 • The 2014 CD "Favourite Carols from King's." 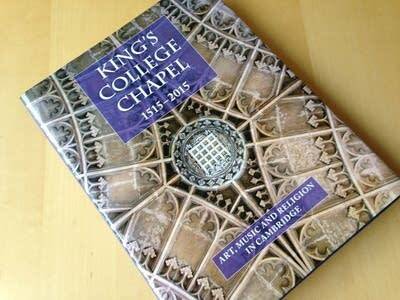 • A copy of the commemorative book, King's College Chapel 1515-2015: Art, Music and Religion in Cambridge. 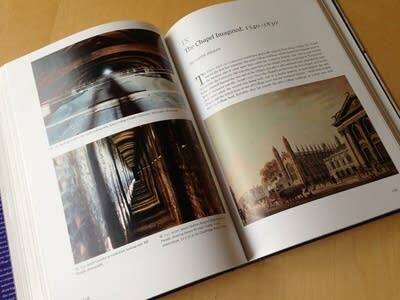 This new publication tells the story of the chapel alongside hundreds of beautiful photos and illustrations. 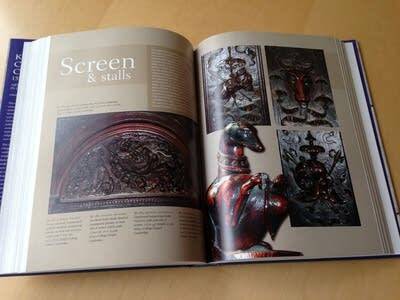 See the slideshow below for a taste of the book; you can also see more about the book in this PDF. Ten (10) winners will each get one (1) copy of the DVD, "Carols from King's". 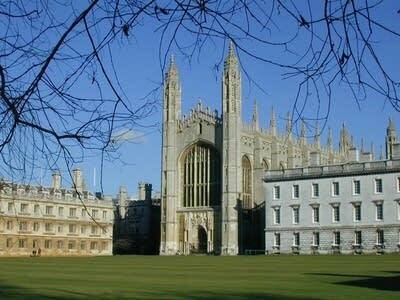 Ten (10) winners will each get one (1) copy of the CD, "Favourite Carols from King's." 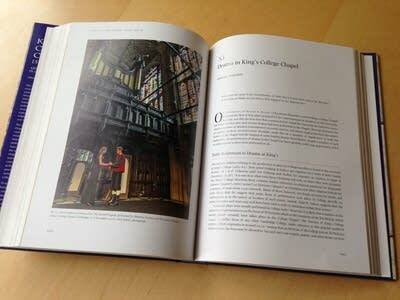 Two (2) winners will each receive one (1) copy of the 500 Years of Kings College Chapel book (three back up names will be drawn). Be sure to enter by midnight CST on Sunday, Dec. 27, 2015. We will contact the winners on Monday, Dec. 28, 2015 and need to know winners accept by 5 p.m. CST Dec. 30. 2015.